March was a manic but wonderful month, full of book events and book fun. 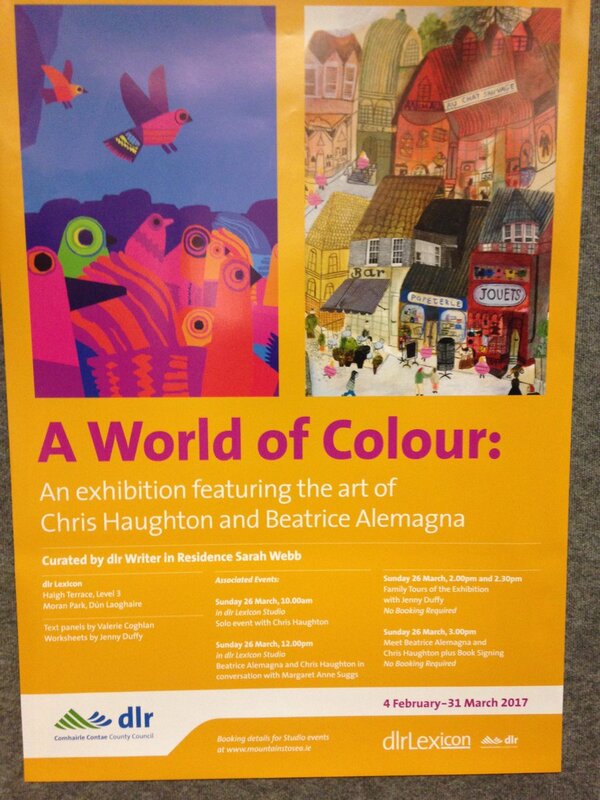 The picturebook art exhibition, A World of Colour featuring the work of Beatrice Alemagna and Chris Haughton - images above - ran from 4th February to the end of March and it was such a joy passing it daily on the way to my Writer in Residence room on the 5th floor. A world of colour it certainly was! On 10th March I attended a conference about Mental Health and the Written Word in the Lexicon Studio which was most interesting and I also spoke on a panel called Happy Kids: Raising Children in the Digital Age with some experts in the area of children and safely online. The podcast is available here. 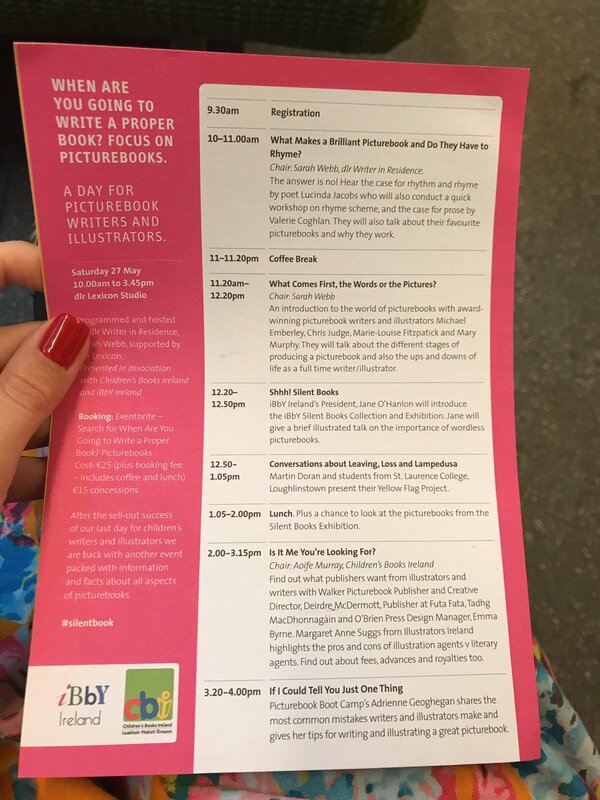 I attended two talks by international writers for adults, Mohsin Hamid and George Saunders which were excellent (preview Mountains to Sea dlr Book Festival events). 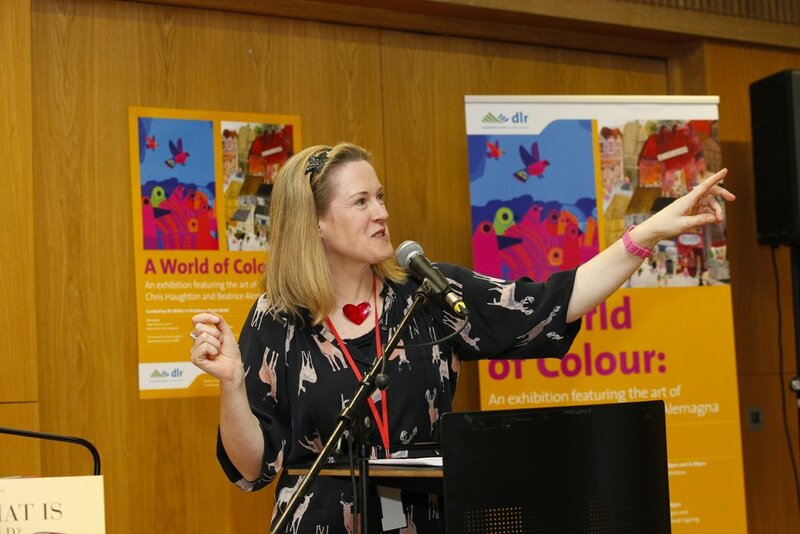 I took part in a World Book Day event for schools with Marita Conlon-McKenna and Chris Judge and my book clubs and writing clubs continued during the month. We had a very well attended Drop in Writing Clinic with over 15 young writers and also a clinic for adults writing for children which was also very well attended. Our teen creatives had workshops in Vlogging with Dave Lordan and Comic Books with Alan Nolan and on 1st April were visited by Dave Rudden who gave them tips for their Junior Cert which went down a treat! I also continued with the Baby Book Clubs in Deansgrange library (last Tues of every month at 10am and Dalkey (31st March, 7, 21 + 28th April 10.30am), Kids Create Workshops in Stillorgan for age 7+ (next ones are 4th May + 15th June booking required with the library) and a writing workshop in Blackrock Library all about creating realistic characters. The Mountains to Sea dlr Book Festival also took place in March. 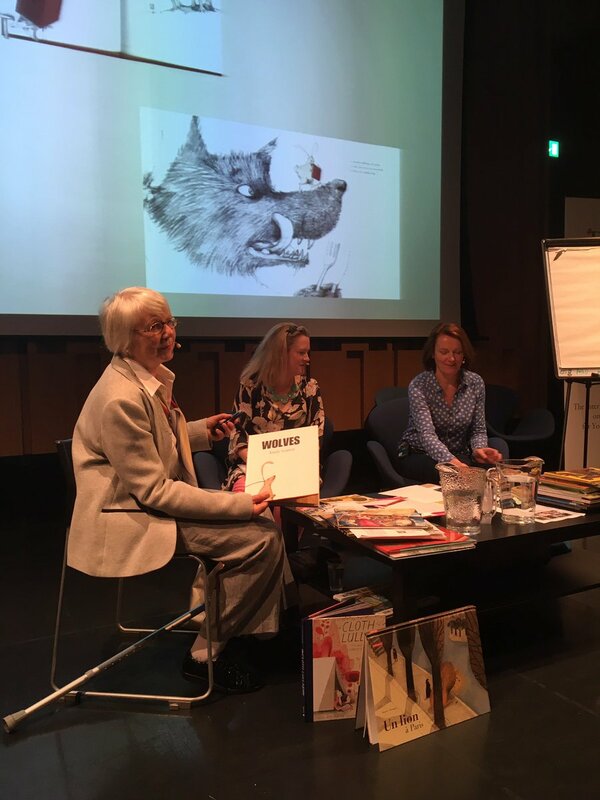 I programmed the children's and school's events and the highlight for me was meeting two of my book heroes, Judith Kerr (The Tiger Who Came to Tea) and Beatrice Alemagna. It was a fantastic five days of book fun and here are some of my favourite photos from the week. Enjoy! Robin Stevens, Katherine Woodfine and Jo Cotterill start the slide show from the festival - click on their image to see the other photos. Bestselling authors, Sam Blake (Vanessa O’Loughlin) and Liz Nugent talk to writer and journalist, Dave Kenny about the research behind their crime and thriller novels. Award winning writers, Catherine Dunne and Adrian White talk to journalist and writer, Sue Leonard about creating realistic characters. Writer and columnist, Martina Devlin and writer, Evelyn Conlon talk to fellow writer, Lia Mills about their stories in The Glass Shore collection, edited by Sinead Gleeson. UK bestseller, Lucy Diamond and historical novelist, Hazel Gaynor talk to broadcaster and writer, Sinead Crowley about their journey to publication, and share some of their writing secrets. Martina Devlin hosts our panel of publishing experts: Vanessa O’Loughlin from The Inkwell Group and Writing.ie; Peta Nightingale, UK Agent with Lucas Alexander Whitley (LAW); and Michael McLoughlin, MD at Penguin Random House Ireland and Publisher at Penguin Ireland. I could live without many things – radio, newspapers, television, even ice-cream – but I couldn’t live without books. We all read every single day. We read without even knowing we’re doing it – street signs, Facebook, text messages, corn flake boxes, recipes. It would be very difficult to navigate the world without reading. But that’s functional reading, the reading I’m talking about is far more important. It’s the kind of reading that keeps me alive. It all started a long time ago – when I was a very small girl. I was lucky, I grew up in a family who loved books. My dad was a quantity surveyor and loves history books and biographies. My mum was a primary school teacher and loves short stories and novels. My sisters, Kate and Emma also love novels. Emma is a Montessori teacher and cares for people with disabilities and Kate thinks up cool ways of marketing things. My brother, Richard is also a teacher and my grandpa was a professor. My Grandpa Reading Gulliver's Travels to his Grandchildren! He and my granny were big readers too – my granny loved Mills and Boon books and used to hide them down the back of the sofa, and my grandpa read and wrote books about ancient Greece. He used to read us all kinds of books, from Gulliver’s Travels to Jason and the Argonauts, and my personal favourite, Pandora’s box. I didn’t find reading easy and I was almost ten before I read fluently, although I hid this from my teachers and family (I’m still the worst speller!). But I was lucky – I had parents and grandparents who loved books and who read to me and that made all the difference. I fell in love with Posy, the amazing dancer in Ballet Shoes, with difficult Mary in The Secret Garden, with Sara Crewe in The Little Princess – she even had my name! I loved escaping into fictional worlds and I found new friends on the pages of my books. Books did something else very special for me – they made me want to write, like my heroes Noel Streatfeild, Enid Blyton and Frances Hodgson Burnett. I’m proud to be a reader AND a writer. These days I still find great friends in books and love getting lost in amazing fictional worlds. I hope you do too. 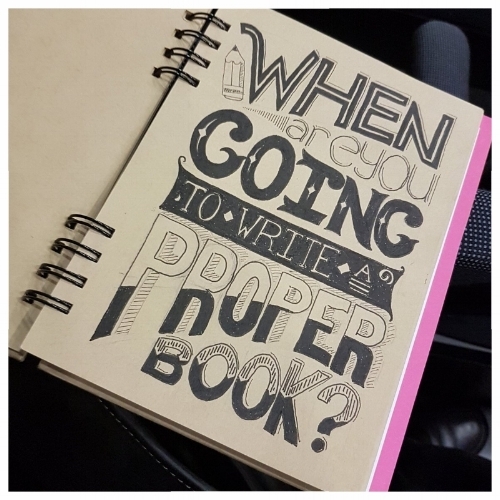 Do you want to be a writer? I'll let you in on a secret - read! Immerse yourself in story. Most of the writers I know, from Judi Curtin to John Boyne and Cathy Cassidy were big readers as children and teens. Drop everything and read, read, read! It certainly worked for me. This is the most popular blog on my website and I update it every year with agents recommended by their writers. Thank you to all the children's writers who responded to my 2016 call out. I’d like to pay tribute to Philip Ardagh who first posted the question on Facebook in 2015: ‘Who is your agent and would you recommend them?’ which inspired me to continue his work. I’ve had the good luck to work with one of the best agents in the business, the wonderful Philippa Milnes Smith from LAW (details below). Good luck in finding someone as clever, kind and supportive as Philippa. Who represents Eoin Colfer? 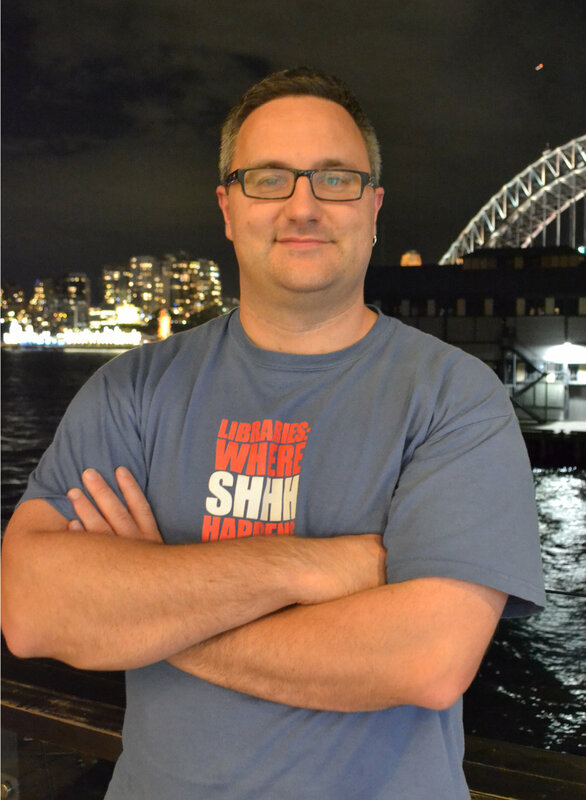 Who helped Derek Landy climb to the top? Who represents Cathy Cassidy? Read on and find out! 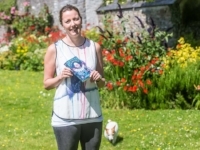 Penguin Ireland - experienced writer and teacher, Claire Hennessy is their Children’s and YA Editor – Claire will read unsolicited manuscripts and will accept them by email. 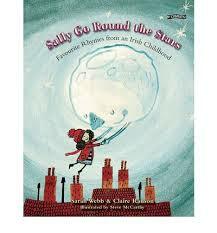 Irish Writer, Elizabeth Rose Murray recommends her agent, Sallyanne Sweeney of Mulcahy Associates (London). She says she’s ‘supportive, thorough, creative, knowledgeable & really champions her authors. 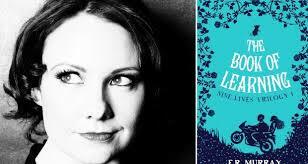 And she really loves children’s/YA literature too – always a bonus!’ She’s also from Dublin originally. Sheena Wilkinson: My agent is Faith O'Grady who's lovely. 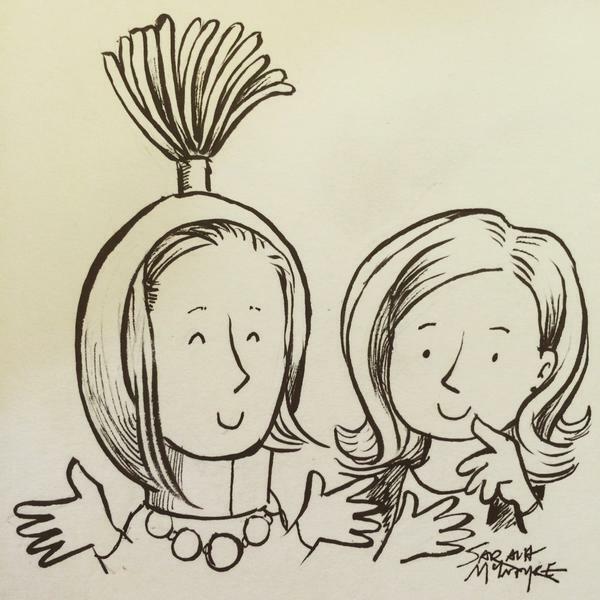 Dave Rudden: I'm with Clare Wallace at Darley Anderson - can't recommend her enough! Shirley McMillan: My agent is Jenny Savill at Andrew Nurnberg Associates. She is wonderful. This piece was originally published in The Irish Independent. These days, children's books are big business with Irish bestsellers Cecelia Ahern and Sheila O'Flanagan about to join the fray. 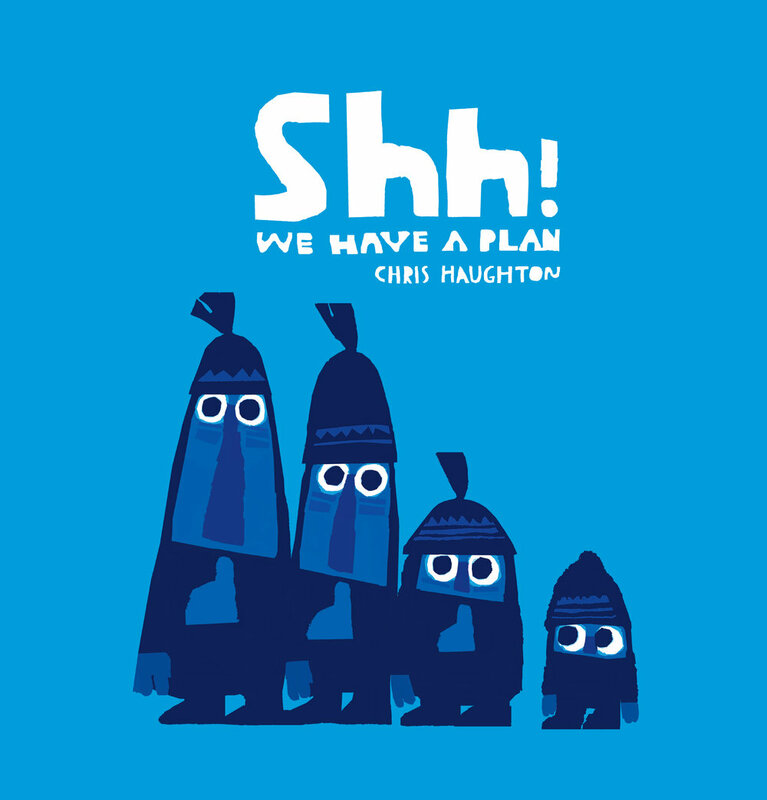 Already having dipped their toe in the YA pool are actors Russell Brand, Chris O'Dowd and Emma Thompson, plus musician-turned-writer Julian Gough, who has just published a charming early reader called Rabbit and Bear: Rabbit's Habits. 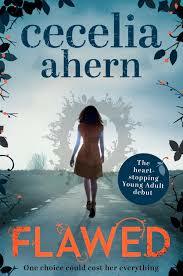 On March 24, Ahern will publish Flawed, her new novel. With many award-winning novels under her belt, not to mention two movies and a television show, you might be forgiven for presuming Flawed is a contemporary drama for adults set in the world of politics or perhaps modelling. However, you'd be wrong. Flawed is set in a future dystopian world where society values perfection above all else, and it's aimed firmly at teenagers. A life-long fan of reading, in an interview for Mumsnet Ahern says: "The books that I remember are the books that I read to myself such as Enid Blyton's Famous Five, The Babysitters Club and Sweet Valley Twins." Sheila O'Flanagan's novel for age 10+, The Crystal Run (published in April), is a fantasy novel about a boy named Joe who is bullied at school and one day steps through a portal into a different world. It's hardly surprising that Ahern and O'Flanagan's agents and publishers have encouraged their interest in writing for youngsters. 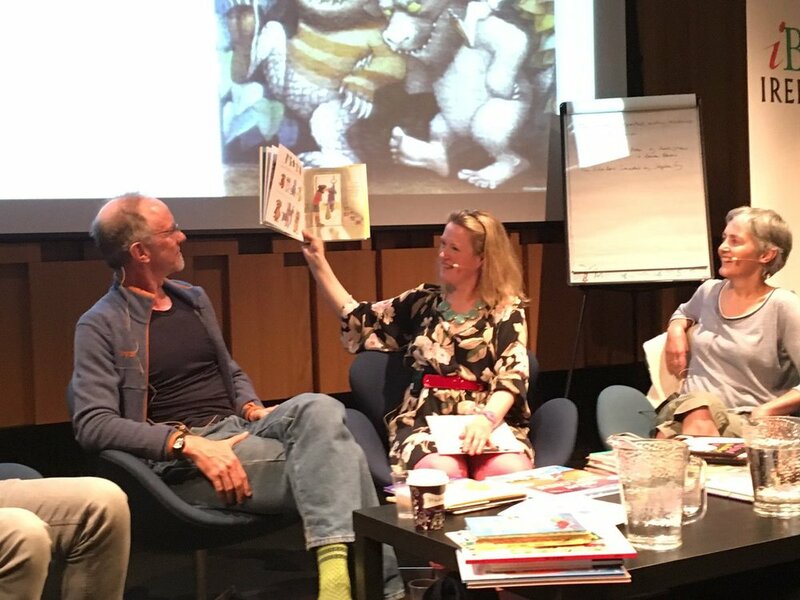 For the first time since records began, children's book sales have recently surpassed adult fiction sales across Ireland and the UK. With growth of 11pc year-on-year in the UK in 2015, children's sales now account for over 30pc of the market's total value, up from 27pc in 2014. Children are digital natives who have grown up with computers and the internet, but research shows they love 'real', physical books. They are also avid book collectors, and as any former Enid Blyton or Goosebumps fan will tell you, never underestimate the power of the book collector. My daughter has a manga and Jacqueline Wilson collection that would make any library proud. My neighbour's son collects David Walliams books. Walliams' comedies, from Awful Auntie to his latest, Grandpa's Great Escape, have been taking the children's literature world by storm, but he never set out to write for them. In an interview for the BBC Radio 1 website about his first children's book, The Boy in the Dress, Walliams says: "I had the idea of, 'what if a 12-year-old boy went to school dressed as a girl?' Then I thought, 'what's the best medium for this?' And I thought, 'well, it's a story about a child, so maybe it should be a book for children'." Former journalist-turned-bestselling-children's-author Shane Hegarty had a similar experience. He hit the headlines in 2013 when news broke of his six-figure children's book deal. 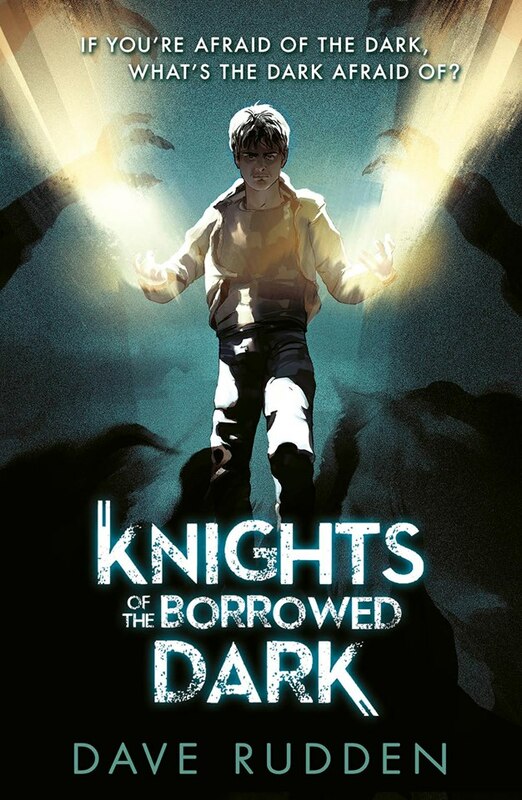 The third book in his fantasy adventure, Darkmouth: Chaos Descends, will be published in April. But, like Walliams, he never set out to write a children's book. "I wasn't really writing for kids," says Hegarty. "I was writing for me. I'd written some adult books and I really wanted to do another book but I wanted to give fiction a go. I wrote the story that I would have liked as a boy. I wrote it for my own enjoyment and entertainment." If he could give Ahern and O'Flanagan some advice on writing for children, what would that be? He laughs. "I went to Cecelia for advice and I've met Sheila. I bow to their experience and talent. However, I will say this: the big difference in writing for children is the events. "It's scary being plonked in front of 500 kids but it's hard to imagine a better audience than a group of 10-year-olds. They are the most excited, excitable, interested, curious and unselfconscious audience. And when they love something, they'll tell you. As a writer, it allows you to be free and to lose your inhibitions. And to act the eejit." So did O'Flanagan know she was writing a children's book? "I wanted it to be an adventure story," she explains, "and it seemed to me that I could focus on that more with younger characters. Unlike my adult novels, where the characters usually drive the plot, in this case I had a very clear idea of the overall plot first." Marita Conlon-McKenna also has some advice for Ahern and O'Flanagan. 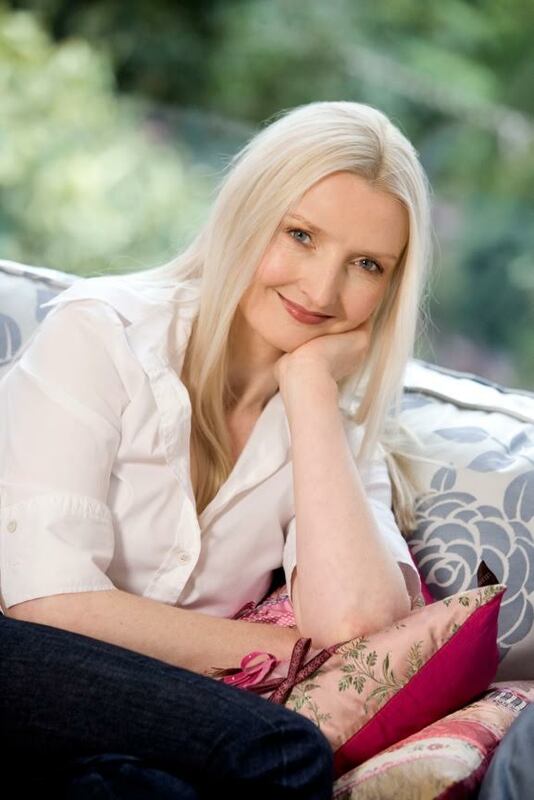 Her famine novel, Under the Hawthorne Tree, is a modern children's classic and she has almost 20 years' experience of writing for both children and adults. 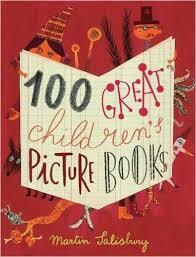 "When a child loves your book, they will read it 16 times and know it word for word," says Conlon-McKenna. "They will talk about your book with their friends, play games based on your book. It becomes part of their world, part of their life, part of their family." She gets hundreds of letters every year from young readers all over the world and answers every one. "Children will confide in you," she warns. "Be prepared for this. You have to treat each child with great care and great respect. It's a huge privilege to write for children. Your audience are very special. Never take it for granted." So who will be next to join the children's arena? My money's on Sinead Moriarty. When asked about this possibility, she says: "All of my books have children in them so I do constantly think about children and how they behave and think and see the world. I love writing young characters, they are so much fun. "My kids keep asking me to write a children's book," she adds. "So hopefully I'll get around to it before they are adults." And she's looking forward to seeing Ahern and O'Flanagan's books on the shelves. "They are very talented ladies. 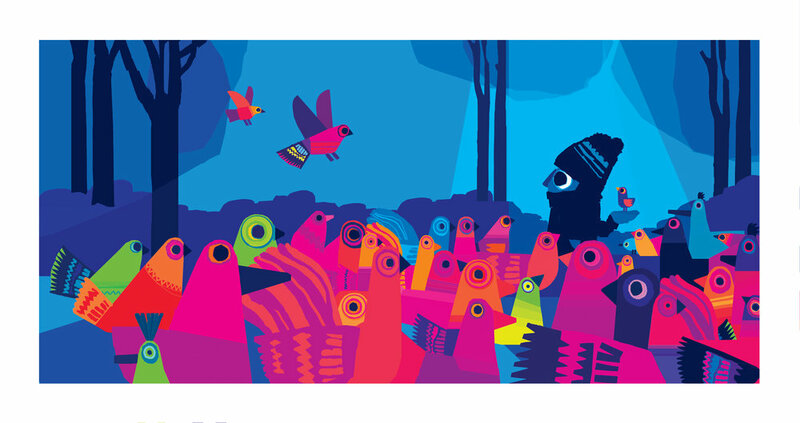 I have no doubt their books for young readers will be fantastic." Last weekend my friend, Judi Curtin and I were on stage at the Mountains to Sea Book Festival (I run the children’s bit of it in fact), talking about our friendship. 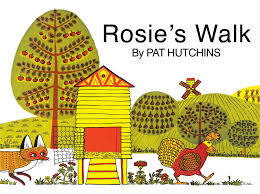 We’ve known each other since her first book (for adults), Sorry, Walter was published in 2003. Our First Meeting: Judi (who has a much better memory than I do), says I invited her to a writers’ dinner in town and we ate pizza and chatted about books and writing. Afterwards we met lots of young readers and signed their books. We also caught up with lots of our writer friends at a big writers’ dinner: Sarah McIntyre and Philip Reeve (who were wearing the best costumes ever), Oisin McGann, and lots of others, and also met some new friends. Book festivals are a wonderful way of bringing writers and book lovers together. Over the next few months Judi and I will visit West Cork, Kerry, Dublin and many other places on our Friendship Tour. We’ve both decided that it’s much more fun touring together than alone. Roll on festival season! What’s your favourite book festival? Who have you met at a book event? I’d love to know!